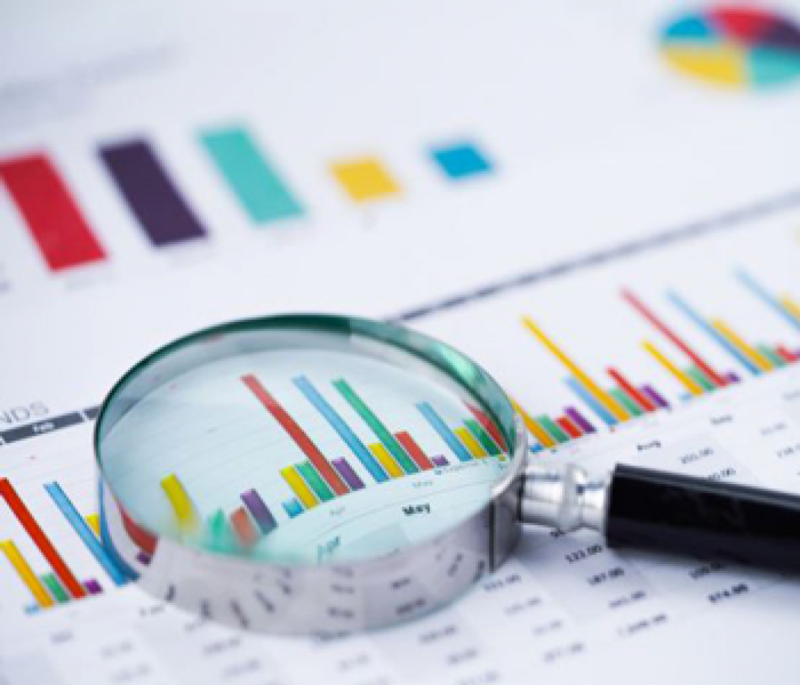 Analytical Reporting is useful to understand trends and to strategize based on the reports, and all organizations collect and safe-keep data, which can be used for creating periodic reports. Same is the case with eLearning. Since LMS is the software platform through which eLearning happens, it should enable Analytical Reporting to see progress of the learners or understand usage and engagement. This has been recognized by most of the LMS Product vendors and they provide this facility in their software. Canned Analytical Reports are developed upfront during the implementation of the LMS. Or they are developed during use of the system. The Report format and information required is well-defined and hence these are generated as per set parameters. These are usually generated on a frequent basis and the users of the reports are assigned. Adhoc Analytical reports are more complex. This is required by users who want to view information in different ways. So this requires a tool which should be able to retrieve data and performs transformations. The tool would require more processing power. These reports are usually for decision making. Number of Registrations for a course: This indicates the popularity of a course. It also indicates what type of course is more popular. For example video courses would be more popular than PDF content courses. Time spent on each course: This indicates a mix of the popularity of the course as also the complexity of the course. For example video courses would engage more with the learner, and hence more time is spent on such courses. Time spent on Assessments: This indicates the seriousness with which the learner is taking the assessment, the complexity of the assessment and the learning that the learner has acquired. Time spent on gamification quizzes: This indicates the extent to which gamification has motivated the learner and if it has served the purpose. Individual learner’s progress report: This indicates the extent to which the learner is progressing in the assigned learning activity. Individual learner’s learning capability report: This indicates the number of attempts the learner is taking to clear the assessment, the pass percentage in each attempt and the duration of time taken to complete the assessment. Relative cost of learning: This is very difficult to measure in case of learning. But it can be simplified as (Individual’s total learning cost/Score in the first assessment). Lower the cost, the better the achievement of the learning. Who is, or is not enrolled? What are the start, end and due dates? Who is complete, or not-complete with their required courses? Please ask us for a demo of our KLIP LMS from Daemon software which helps organizations track progress of the learners and understand the engagement and outcomes of the learning platform. You can contact us at sales@daemon.co.in or +919880073218.